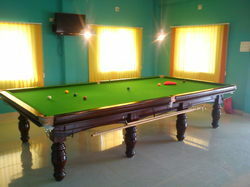 We are offering Billiards Table. Our clients can avail from us a wide gamut of Green Color Billiard Table. We are one of the leading Blue Color Pool Table. 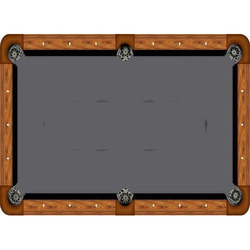 We are offering Cloth Billiard Table. 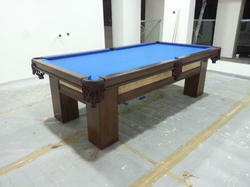 We manufacture Teak Billiard Table also. 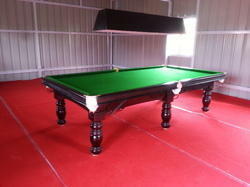 We offer a wide range of Wooden Billiard Tables to our client. 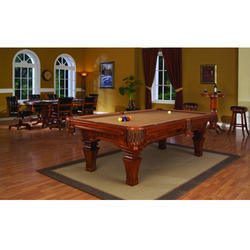 Looking for Billiard Table ?